Whether you live in a mansion or a one-bedroom flat, finding room to stow all your possessions is challenging. The truth is that many make poor use of the space at their disposal. 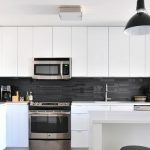 These secret storage hacks from Storage Geelong will help you to keep your home well organised regardless of its size. The unused space underneath the average bed can easily store most if not all of one’s wardrobe as well as their personal effects. 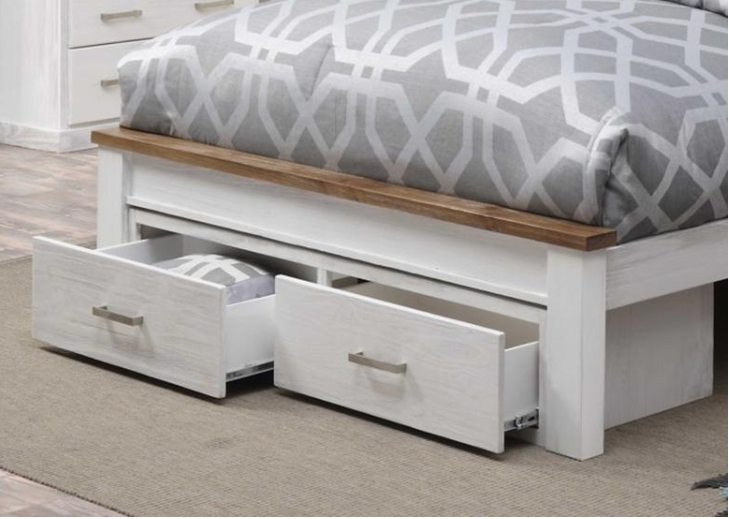 A respectable drawer bed with plenty of compartments can be had for as little as $300 if you shop around. Anyone that’s traveled extensively knows how convenient vacuum-sealed clothing bags can be when it comes to making the most of limited storage. Vacuum-sealed bags can be used to keep formal wear free of wrinkles and prevent plush blankets from monopolizing scarce space on closet shelves. When constructed intelligently, floating shelves that are at least 10 centimetres high can double as storage drawers for many items. 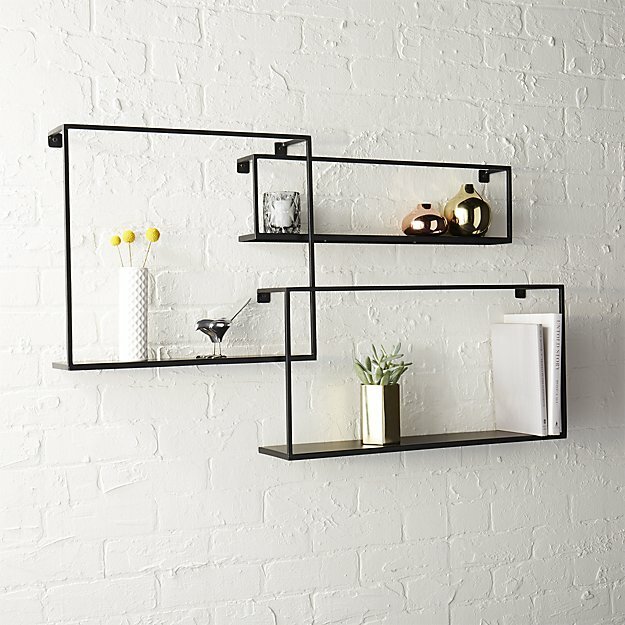 While there are plenty of pre-fabricated floating shelves on the market, you can build your own custom shelves with lumber and trim from a local hardware store. Ordinarily, hanging baskets are used in the kitchen to store produce like bananas, mangoes and oranges. The reality is that hanging baskets are far more versatile than you’d think. 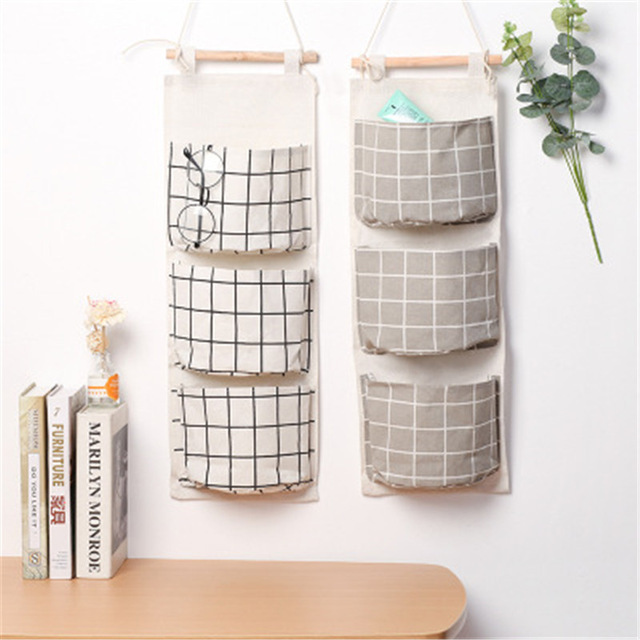 Square baskets with deep side walls are a great way to stow miscellaneous items. 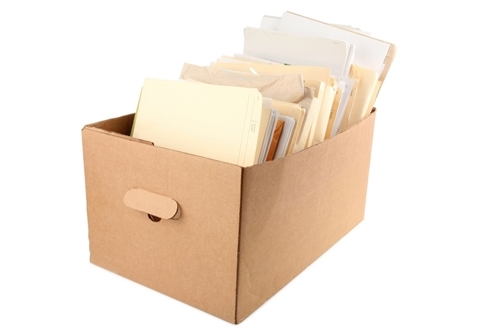 Physical copies of books, documents and receipts tend to pile up quickly, thereby robbing you of limited storage space. 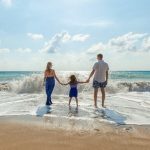 By digitising your records for quicker access and moving paperwork into long-term Storage Geelong, you’ll be better able to intelligently organise your living area. Stowing miscellaneous household items like scissors, rubber bands and tape in messy drawers is a waste of space and time. 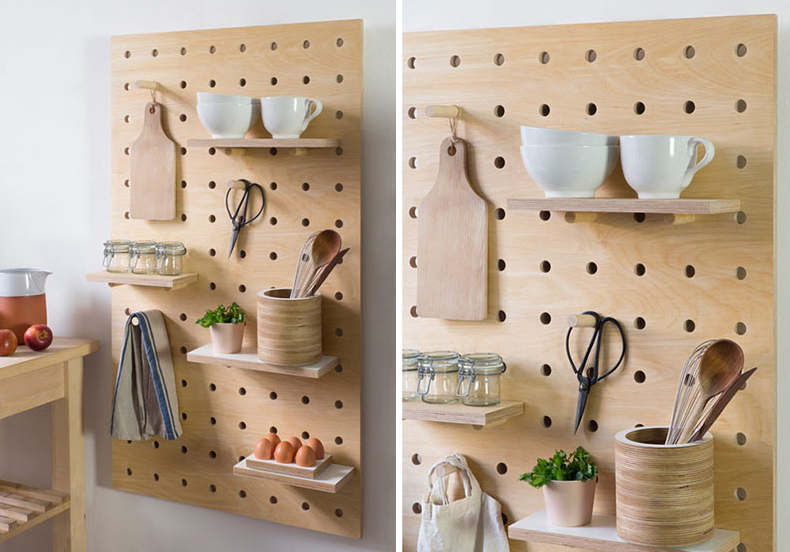 Pegboards can be used to organise those little items and free up shelf or drawer space in the living room or kitchen. Buying customised tools like knives and cooking utensils that only excel at one specific task is a surefire way to end up with a cramped home. 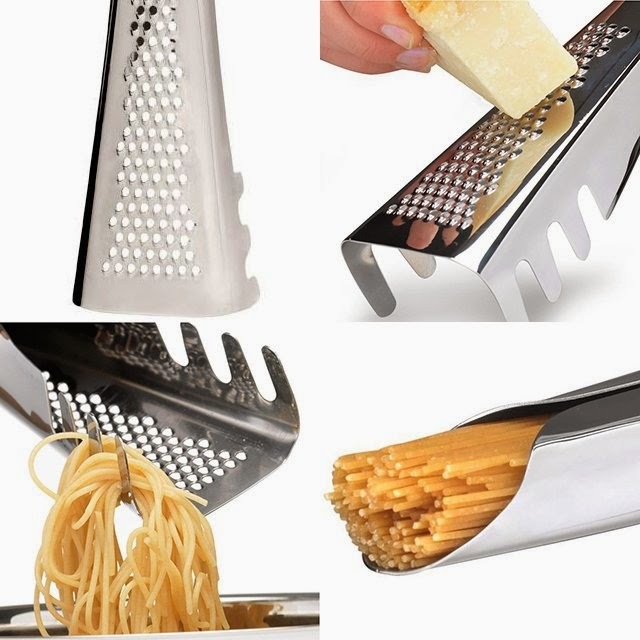 Shop around for multi-functional tools and appliances like Swiss Army knives and all-in-one food processors to make the most of your hardware. 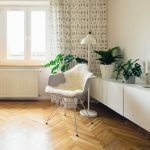 Tables, desks and chairs that are used infrequently impede foot traffic in the home. 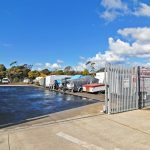 Moving large items like furniture into Storage Geelong is the best way for Victoria residents to free up interior space. Fortunately, Storage for Geelong residents isn’t hard to come by.